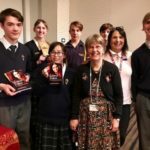 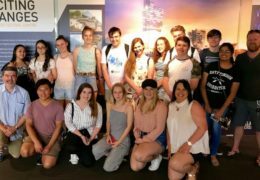 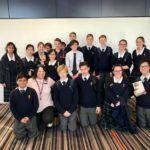 Each year, the South Australian English Teachers’ Association hosts a ‘Meet the Writers Festival’ for students at the Adelaide Convention Centre. 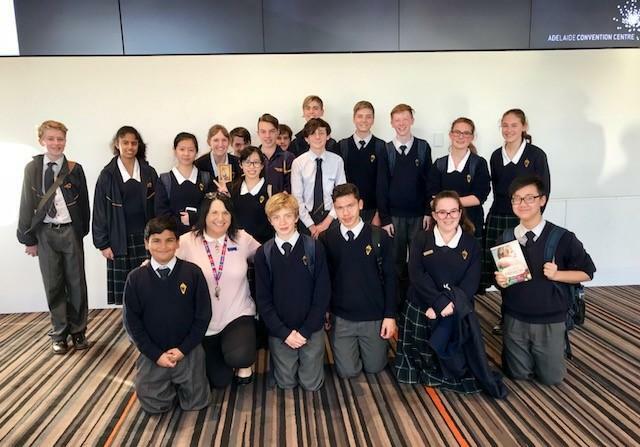 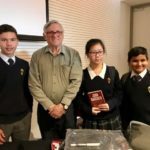 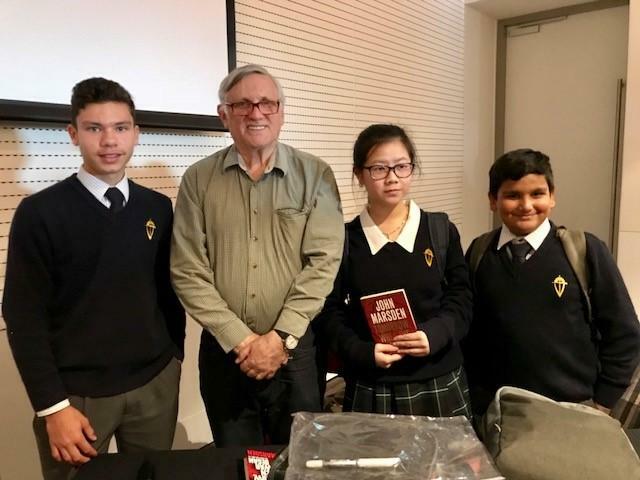 This year, 20 Endeavour Middle School students won the opportunity to whet their ‘literary appetites’ at this prestigious event. 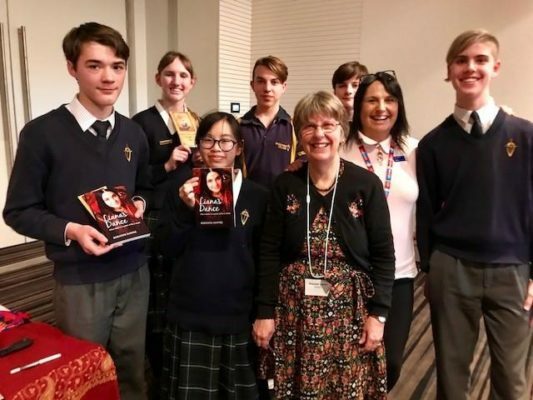 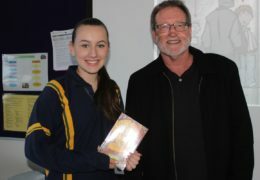 A number of esteemed authors hosted the event and provided workshops where the students could hear first-hand from the authors about the art of writing with literary merit.